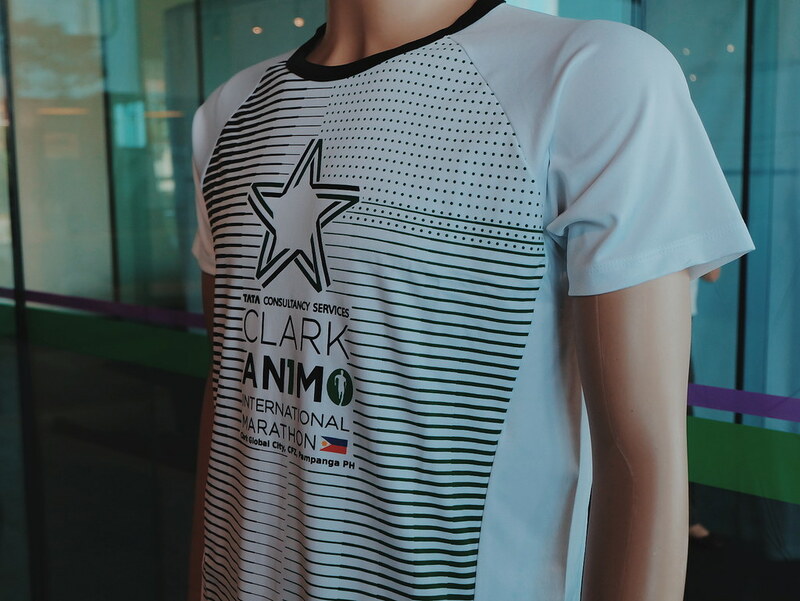 If you are a marathon enthusiast and is planning to join the Boston Marathon, you have to check out the upcoming 10th TCS Clark Animo International Marathon happening on March 10, 2019 at Clark, Pampanga. 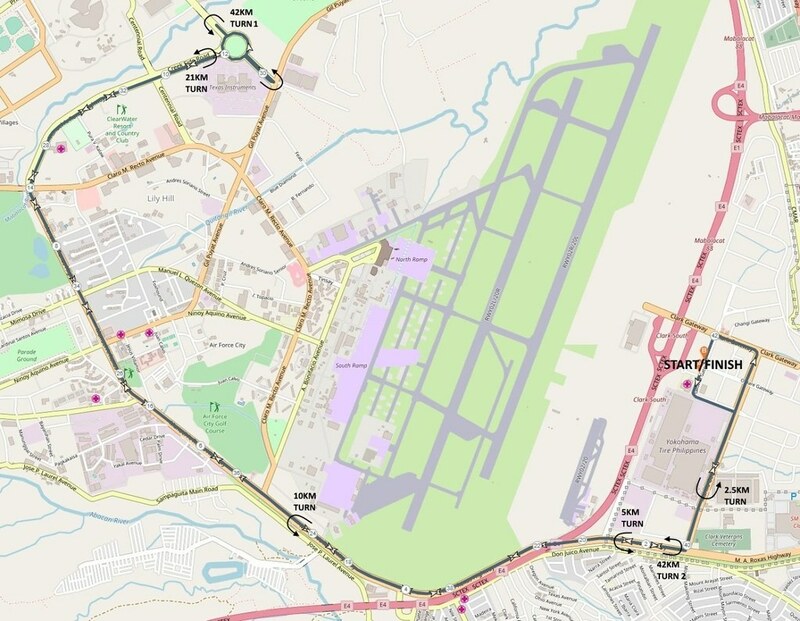 The De La Salle Alumni Association Pampanga Chapter is holding the event which will feature 42.2 km marathon, a half marathon, as well as 10 km, 5 km, and 2.5 km courses with expected 10,000 runners joining the event. The TCS Clark Animo International Marathon and associated races are all conducted on International Association of Athletic Federations and the Association of International Marathons and Distance Races (IAAF-AIMS) Certified Courses. I haven't joined a full marathon . I have only participated in a 5K Run. And the thought of running 42 km is already making me feel weak. This year's 10th TCS Clark Animo International Marathon is more exciting with cash prizes to be awarded to the first, second, and third placers of the 5km, 10km, 21km and 42km distances in the men's and women's categories. A special incentive will also be given to runners with the best costume. One runner each from the Adult (18 years old and above) and Kiddie (17 years old and below) categories will likewise receive cash prizes. 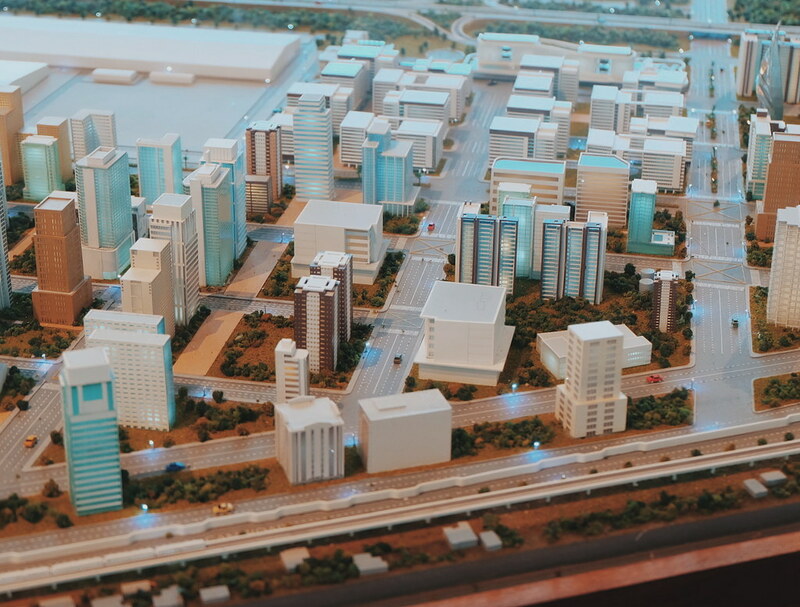 This year’s races will see 1,200 participants from Tata Consultancy Services, one of the biggest call center companies in Clark who is also sponsoring the event. The agency also designed an app to help runners monitor their progress and race rankings. 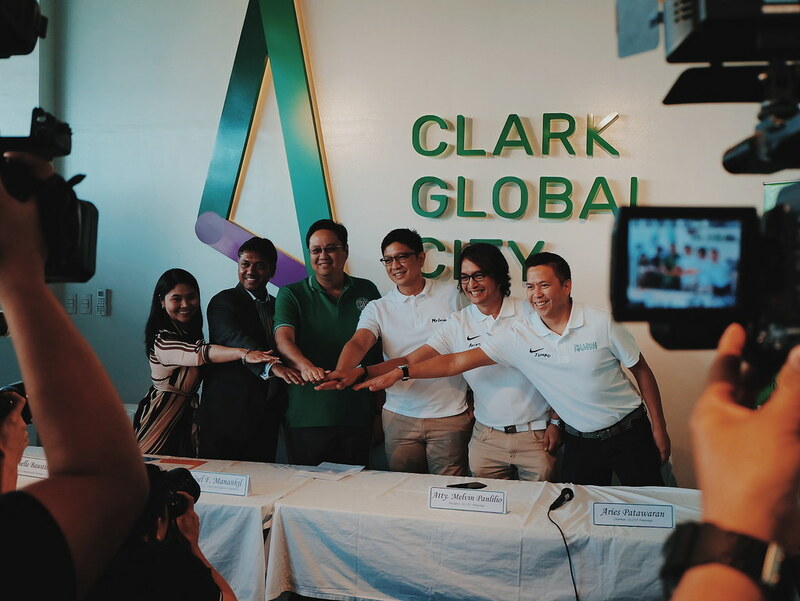 The 10th TCS Clark Animo International Marathon is not only focused on wellness and fitness but also to assist on environmental and community projects. 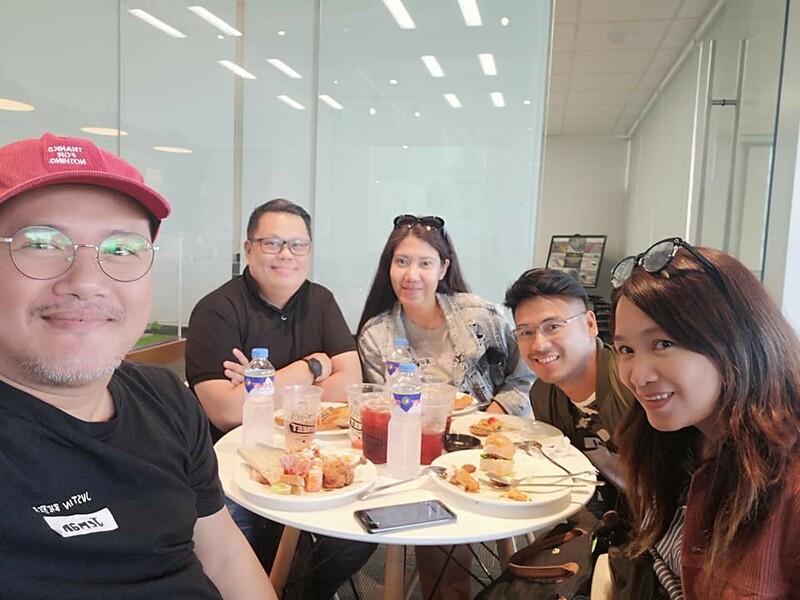 Proceeds of the run will be used to fund DLSAA-Ps projects like tree planting, maintenance of the Angeles City Watershed, support for the La Salle Botanical Gardens in Alviera, Porac, Pampanga and Yellow Boat Foundation for the marginal school children of coastal Pampanga. The team is also looking at using paper cups instead of plastic cups during the event. It is three times more expensive than plastic but is a sure win for the environment too. Interested to join? You may check out for schedule, tips and registration details. We would cheer for you at the finish line! Check out other VIP events and Product Launches.